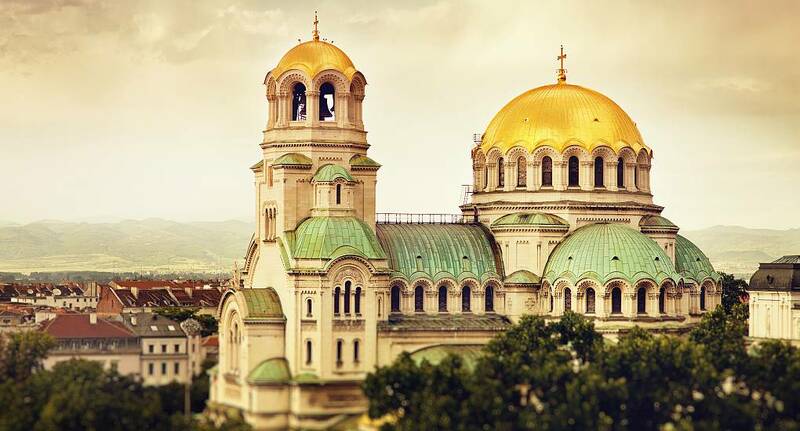 One of the biggest cities in Bulgaria, Sofia has a brilliantly dynamic feel to it. With everything that you need within easy walking distance, it's the city in which you can do whatever you want, whenever you want. And when you discover that the average beer price is just £1.17 per pint, you'd be mad not to consider it is a possible destination for your stag weekend! During the day we have a large range of activities available, so whether you want to try out some target shooting with a huge range of guns, or whether you'd prefer to indulge in something more physical like White Water Rafting, we've got you covered. And then at night, Sofia comes alive. Because of the relaxed licensing laws, bars can serve alcohol any time of day or night and with a large selection of lap dancing bars as well, you've got everything that you'd ever need - just make sure the Stag doesn't love it so much he stays behind! Although we do not provide flights we can assist you in finding the best deals, When enquiring speak to our helpful sales team for further assistance.